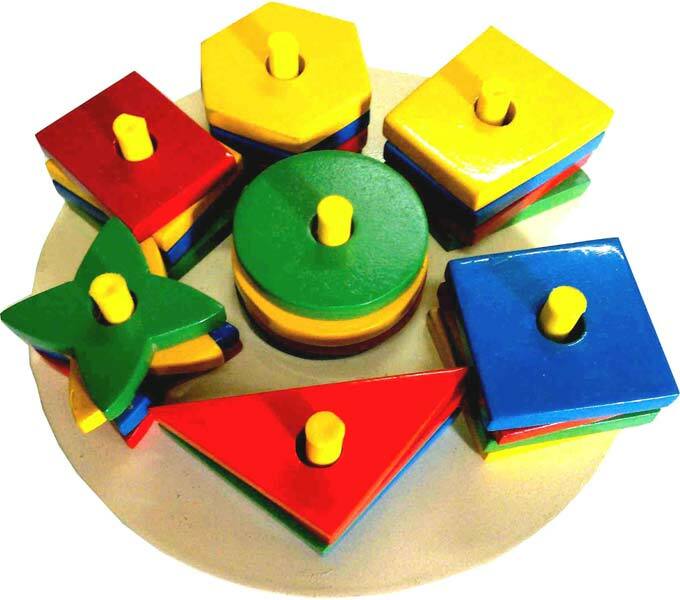 Tiny learners usually get confused while learning about shapes. 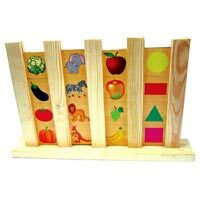 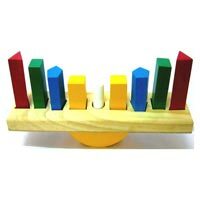 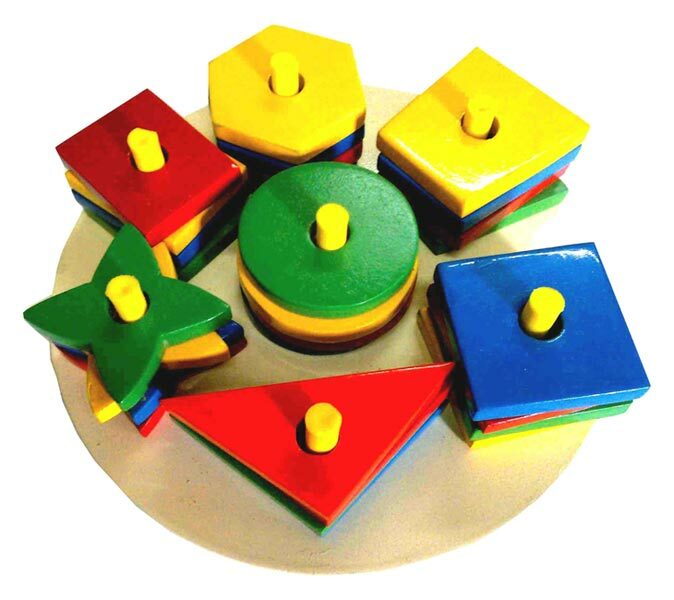 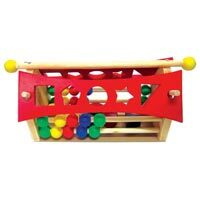 We present a colorful range of Shapes Toys which encourage the child to learn about shapes. 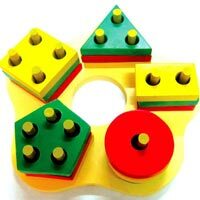 Playful learning of shapes is naturally done with our shape soft toys.